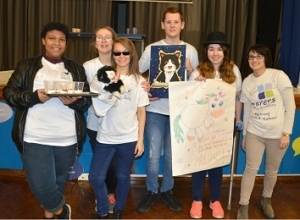 Children from across Hertfordshire who help care for someone enjoyed activities including dance and crafts as well as time to discuss caring and their needs with health, education and social care professionals at our Young Carers Conference. 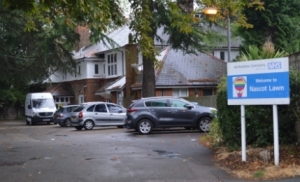 Families fighting to save Nascot Lawn Respite Centre from closure have been given a reprieve as a High Court judge has found health bosses acted unlawfully in failing to consult about its plans to withdraw funding. 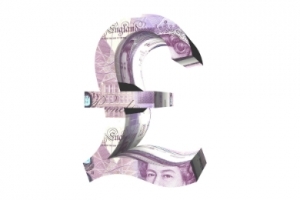 If you paid to register a Power of Attorney in England or Wales between 1st April 2013 and 31st March 2017 you may have been overcharged on the fee and due a partial refund. Up to 1.8 million people could be due the refund! 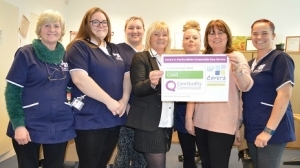 We are celebrating after the Care Quality Commission (CQC) rated its Crossroads Care Service as ‘good’ – the highest rating it could receive for a first inspection.